Our meeting on December 11 was our Christmas program. 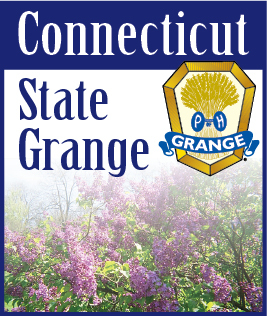 From Martha Trask: The canned goods from our Grange donation contest (the Grange that brings in the most canned goods will receive another 6 canned goods from me, if there is a tie, the cans will be shared. CWA Country Store will be accepting sweets and raffle tickets will be 4 for $1.00. CWA State project Foster Care gift cards … I will be collecting gift cards or cash for this project… I am accepting any donation of gift cards or cash … (I will buy the gift cards from the money received). All who give no matter how much will receive a raffle ticket to be drawn for a gift that I am donating. The December Lecturer’s program is being shared by Cindy Charbonneau and yours truly… my part of the program is an activity where everyone receives a ???? Hope to see you on December 11.